He became a prominent player in the club after he served as the replacement for the key midfielders due to the injuries in the beginning of 2004 to 2005. Fabregas had great reputation. He earns the record as one of the best players. In 2005, he contributed to the victory of FA Cup in the club. 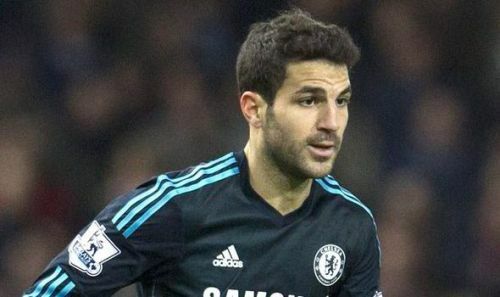 Fabregas returned to Barcelona with the deal rate at £35 million. On 15th August 2011, Fabregas left London to reach Barcelona. Fabregas played along with other famous players such as Andrés Iniesta and Xavi at Camp Nou. They gave contribution to reach the title of two Spanish Super Cups, UEFA Super Cup, FIFA Club World Cup, Copa del Rey, and La Liga title. 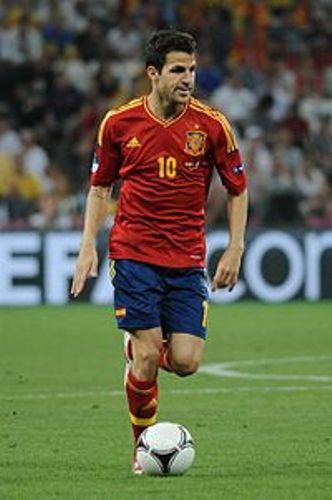 In March 2006, Fabregas had his debut with the Spain National Team. It was considered as his international competition. Fabregas becomes a key player in the national team of Spain. There are various competitions where Fabregas participates such as 2014 FIFA World Cup, UEFA Euro 2008, 2006 FIFA World Cup, 2013 FIFA Confederations Cup, UEFA Euro 2012, 2010 FIFA World Cup, and 2009 FIFA Confederations Cup. Get facts about Cathy Freeman here. 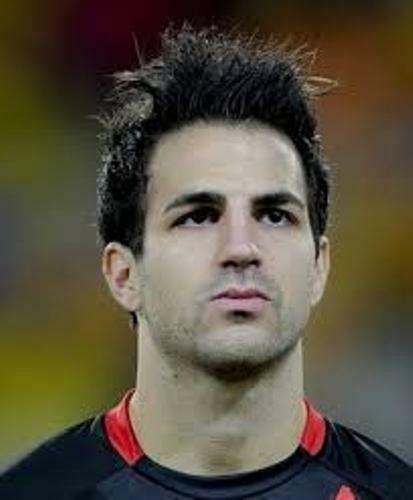 In 2008 and 2012 Spain’s European Championship, Fabregas was considered as a key figure which made the country earned the triumphs. Fabregas also played a central role when he gave a pass for Andrés Iniesta during the final of 2010 World Cup. It made Spain earned the victory again. Fabregas got the 100th cap for Spain on October 12th, 2015. 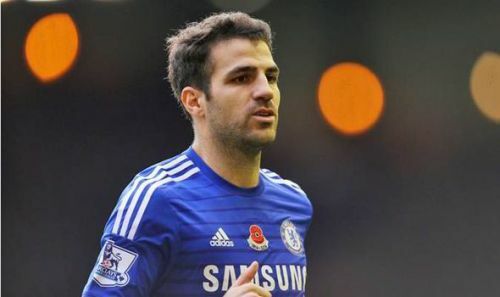 Do you enjoy reading facts about Cesc Fabregas?